Recommended by dermatologists and beauty gurus everywhere, Environ’s products are central to the beauty programmes of celebrities and A-listers across the globe. 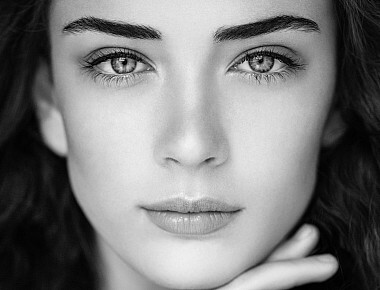 Environ combines the best of modern science with a deep passion for healthy skin. Pioneers in skin care over the past two decades, Environ’s high quality products and processes are extraordinarily effective, delivering on the company’s promise of “Beautiful skin for a lifetime”. 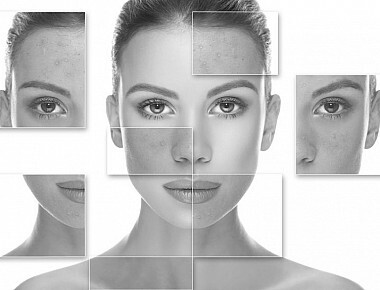 Founded by Dr Des Fernandes, an internationally recognised plastic and cosmetic surgeon, Environ is a world leader in products for anti-ageing and a wide range of skin conditions. Many products are supported by cutting edge delivery technologies resulting award-winning products such as Ionzyme® Focus Frown Serum, the AVST Moisturising Toner and the Body Profile contouring gel. Basic skin care starts with cleansing your face, even if you don’t wear a moisturiser or foundation on your skin. Cleansing your face removes all the pollutants, excess oil, bacteria and unwanted debris so the skin is better prepared for the absorption of your skin care products. In addition, when you cleanse your skin you are helping to encourage the growth of new skin cells and collagen. It’s important not to use harsh or heavily perfumed cleaners on your face as these can strip away your natural skin oils, making your skin dry and prone to more oiliness. 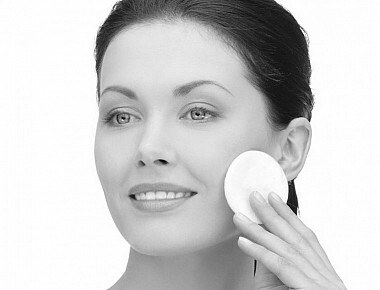 Instead, use a gentle cleanser that is best suited to your skin type. Your skin should be cleansed morning and evening and before you apply a foundation. Environ has several different cleansers for you to choose from which are oil, gel or cream based. Toning your skin, after cleansing it, is another essential part of a skin care beauty regimen as this removes any remaining oil or debris left behind on your face by your cleanser. A good toner will soothe, nourish and hydrate your skin as well as helping to restore its pH balance. What’s more, your toned skin will increase the absorbency of your moisturiser, night creams or serums. 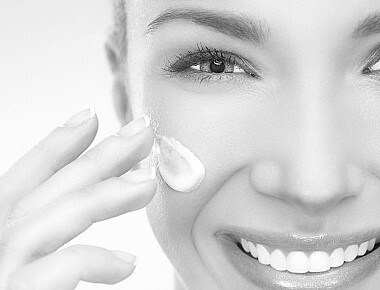 Applying a moisturiser daily to hydrate your skin is an essential key to a healthy and radiant completion. A moisturiser also promotes quicker cell repair, slowing down the ageing process. It also protects the skin from sun damage as well as stimulating blood flow on application, which in turn boosts the skin’s collagen levels. Environ has a wide range of moisturisers to choose from, each designed for certain skin types. To improve the effectiveness of moisturisers, combine with Environ’s home skin needling kits. There are times when your skin may need a boost and Environ’s serums are just the tonic as they are formulated to target specific skin problems. If you want to reduce fine lines, reduce pigmentation, brighten up your skin or treat acne, Environ has a serum for you. Each serum is packed with a high concentration of ingredients for deep penetration and maximum effect. To boost results, purchase a home skin needling kit that’s especially for your eye area. It’s important to include an eye care routine into your daily beauty regimen in order to maximise your appearance. The main difference between moisturisers and specific eye products is that eye creams or gels are a thinner and lighter texture so as not to clog up skin pores. Clogged pores can lead to a puffy eye appearance. Environ’s eye care products can help to reduce the appearance of common problems such as fine lines and wrinkles as well as brightening the eyes by minimising dark circles and puffiness. The efficacy of all the above products can be improved with the use of Environ’s home skin needling kits – there are three to choose from. Environ’s skin care ranges offer corrective treatments for a number of skin conditions. Click here for details about common skin conditions. Using exfoliants is an important part of a home beauty regimen for a healthy and radiant complexion. It helps to remove dead skin and increase blood circulation to promote new cells and collagen. Exfoliation is recommended twice a week for home beauty regimes and can help repair skin after a breakout, ease clogged and congested pores, assist with pigmentation issues and dry skin, as well as removing dead skin cells which will make your tan (natural or fake) long lasting and more even in appearance. For a radiant complexion, masques are another important component of a home beauty regimen. Environ’s masques exfoliate the skin – AVST Exfolient Masque – while others nourish the skin – B-Active Sebumasque and C-Quence Energising Masque. What’s more, Environ’s Revival Masque has been described as a “face lift in a bottle” to boost your skin’s appearance. Whatever the reason for a facial masque, Environ offers you the finest products for a radiant and revitalaised skin. Environ believes in head to toe skin care solutions that deliver maximum results with the minimum of fuss. There are several high performance products to choose from which will nourish and protect your body against the visible signs of ageing. The effectiveness of Environ’s Body Cream, Body Oil and Body Profile can be boosted by using a home skin needling kit. 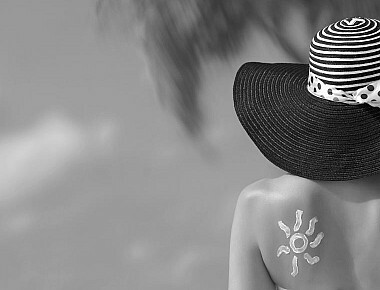 The fastest way to age your skin is to exposure it to the sun. To prevent sun damage, Environ offers the Sun Care Range which contains rich doses of antioxidants that protect and nourish the skin from the sun’s harmful UV rays. The products below are easy to include in your daily skin car regiment to ensure maximum protection from the sun. While Environ’s skin care products are highly effective, its range of hand held instruments add an extra penetration boost. These instruments puncture the skin’s surface with “micro needles” to deliver skin care products which are then about 10,000 times more effective than by applying topically to the skin. 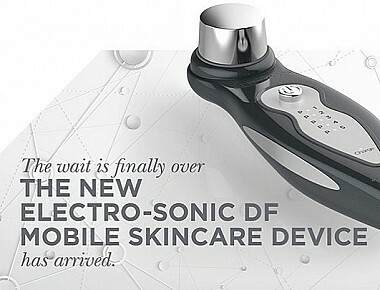 Breakthrough technology makes a lasting difference to skin and allows users to get a better result faster. Even More™ Range contains essential moisturising ingredients, antioxidants and vitamin E that are known to hydrate, soothe and protect, Environ's Cover+ Concealers and Hydra+ Foundations offer light, even coverage and leave your skin looking beautifully flawless.